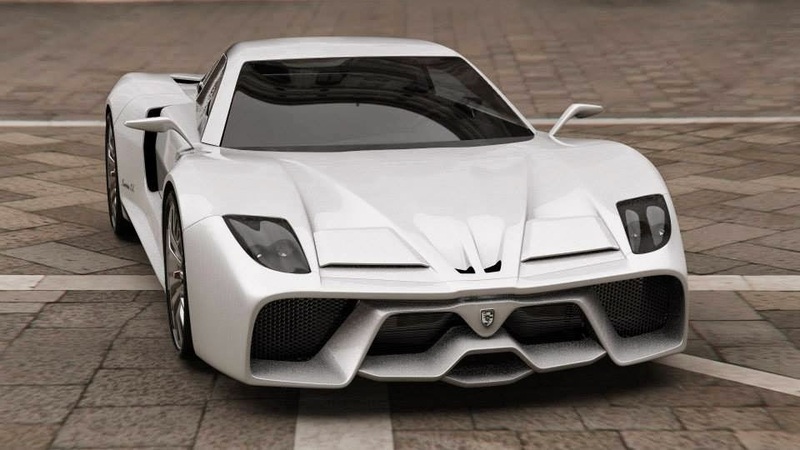 Italy will soon have a fully electric-powered supercar that is currently being developed by Tecnicar named Tecnicar Lavinia and will be the first Italian electric supercar. 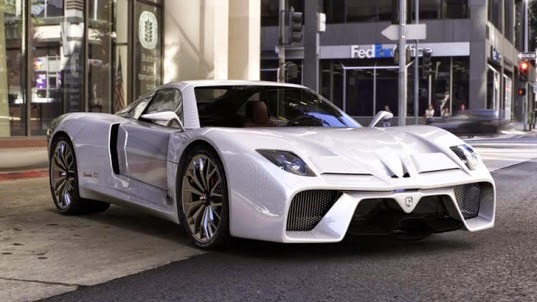 Tecnicar is an experienced company in the field of electric drive based on the Siracusa-Sicily, Italy, and has already had success with building small electric vehicles and mobility scooters, but this latest venture marks the first time the company has ventured into the automotive segment with a supercar. Tecnicar has created one other electric car prior to the Lavinia, but it was a small microcar called the Genius. The details about Lavinia is still limited to only refer to the ability of the engine and acceleration over the following distance 300 km (180 miles) on a full charge. 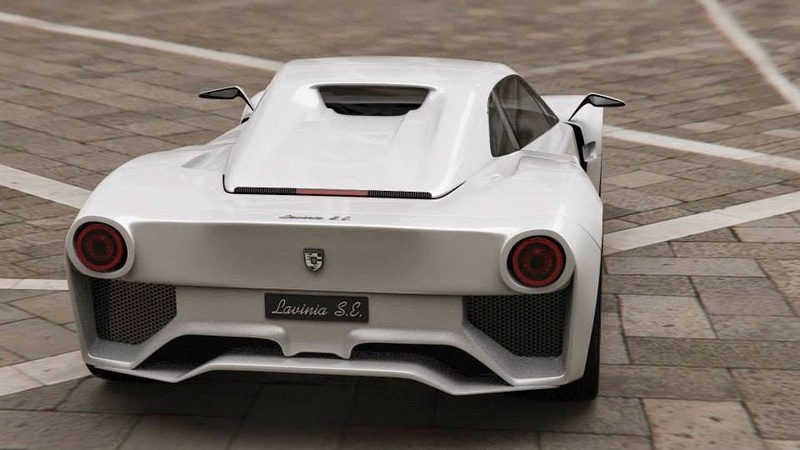 As qouted of Inhabitat on October 14, 2014, Lavinia is called will be equipped with powerful engine which claimed can spewed 786 hp of power and accelerate from 0-100 kph in 3.5 seconds, and top speed of 300 kph (186 mph).